Since being established in 2007, Cedar Poly, LLC has grown to become a leader in the recycling & plastics processing industry. Locally and family owned – but reaching customers worldwide, we have a commitment to personal integrity, stability, and reliability. Our owners live and breath recycling, starting with a curbside program 20 years ago to become the experts we are today. We are a Full Service Recycler. 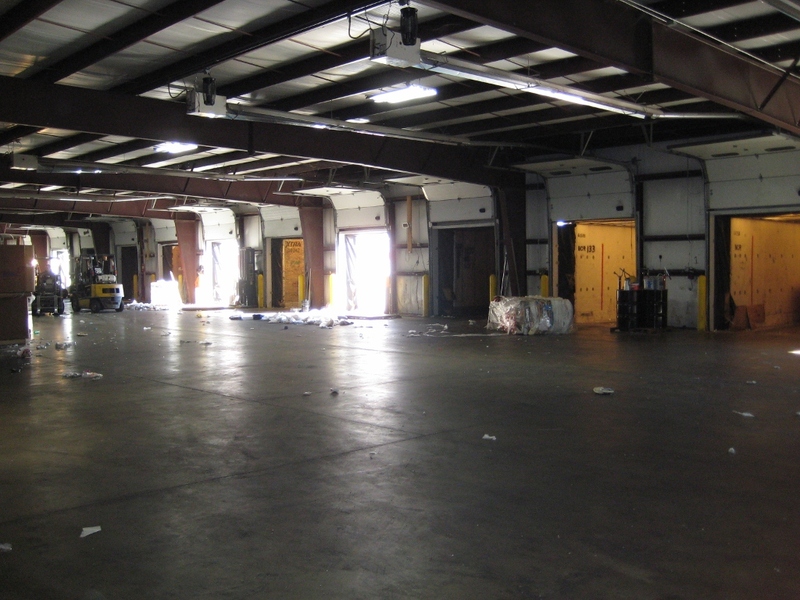 Servicing industrial, commercial, warehouse, distributors, city & county recovery facilities, offices, and government. 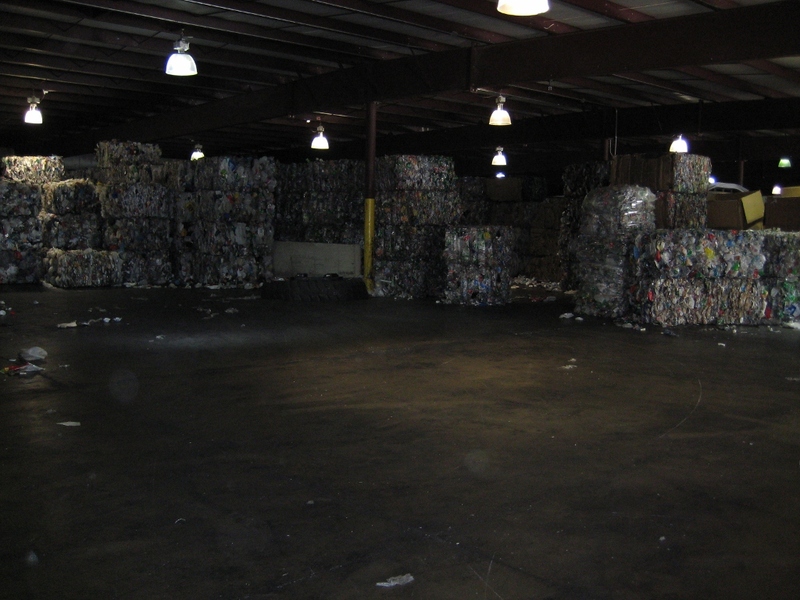 In addition to buying/selling recyclables, we have many processing capabilities for plastics including sorting, toll grinding, washing, and pelletizing. No job is too big, we process over 70 million pounds of material annually and a large transport fleet to get it all to/from it’s destination. Want to know what we can do for you? Contact us today for a free consultation, it’s time to turn your recycling into revenue. 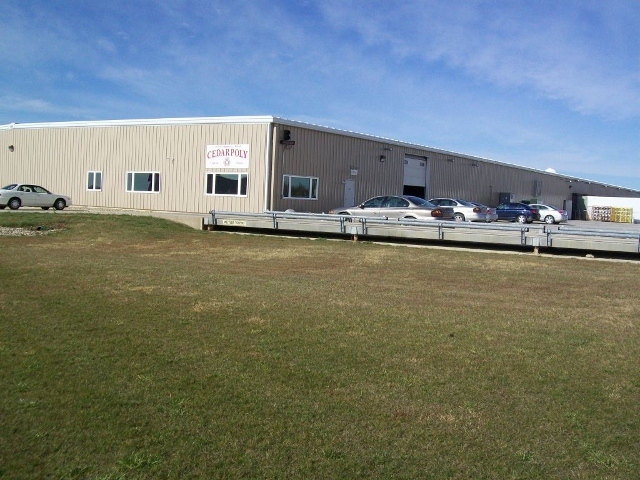 Exceptional service, stability, and reliability set us apart from the rest. Our suppliers deserve the best pricing, immediate service, and fast payment. You will rely on us to keep your business running smoothly and profitable, and we deliver on that – every day.